Italians have certainly mastered the art of living- family values, spectacular food and a good dose of summer sun. When vacationing in Italy, travelers expect to be surrounded by historical cities, picturesque mountains and endless attractions and Italy does not disappoint. There are 20 different regions in Italy, and each specializes in something different to see and experience. If you’ve never been to Italy or you’re planning on exploring a new region, here are a few things you can expect on an Italy vacation. Exploring the capital of the country, Rome, is an experience that indulges all five senses. In between savoring mouth-watering pasta and gelato, explore the famous sites of the Colosseum, Pantheon and St. Peter’s Basilica that are unlike anywhere in the world. Venice’s beauty and appeal comes from its labyrinth of canals, lagoons, and bridges that encompass the city. You can expect to spend hours walking around and taking pictures and make sure you stop by the world famous St. Mark’s Basilica. The city of Florence has become a symbol of the Renaissance in Italy. Florence is home to Michelangelo’s David and has plenty of markets to shop for quality souvenirs. 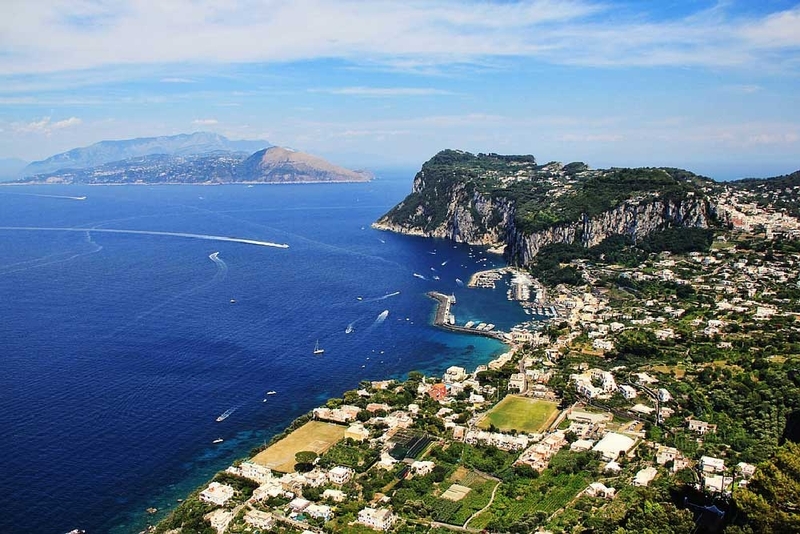 Just as beautiful as the big, popular cites, Capri is a coastal city that is packed tight with wonders galore and is a popular destination for travelers. At only about 4 square miles in size in the Bay of Naples, Capri is home to a world of wondrous activities, like swimming in the Blue Grotto or taking a stroll around one of the many footpaths. Expect the views of the coastal mountains plunging into the creamy blue sea to be indescribable. A local favorite is to take a chairlift (Seggiovia) up to Monte Solaro overlooking pretty gardens and orchards on the way up the mountain. Art has always played an important role in Italian culture so travelers can expect to see many different types of paintings, sculptures and installations. Italian masters, Leonardo da Vinci, Michelangelo and Raphael, created art that dominated the High Renaissance period. 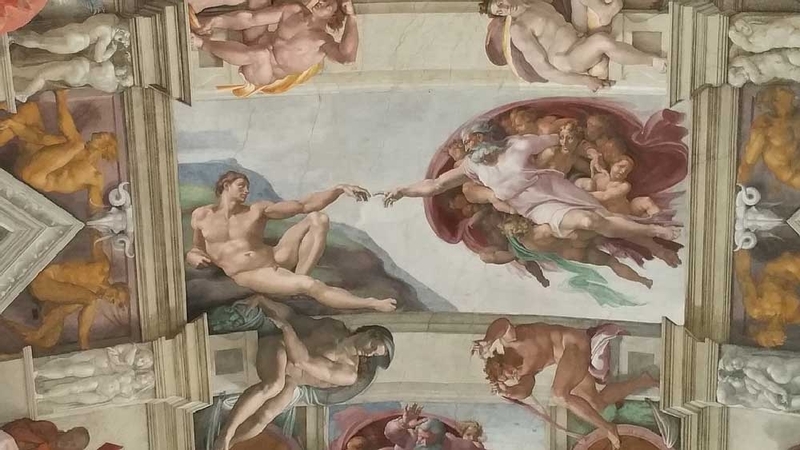 Michelangelo’s magnificent ceiling and Last Judgment for the Sistine Chapel of the Vatican are both incomparable artistic treasures that are on every Italian traveler’s must-see list. Eating a leisurely meal is one of the greatest pleasures of traveling and restaurants in Italy are no different. Italian food is focused on high-quality, seasonal, regional ingredients and simple recipes. Part of the Italian culture is going out for a long Sunday lunch with their families. Expect restaurants to be lively and that your meal will last no less than 2 hours. 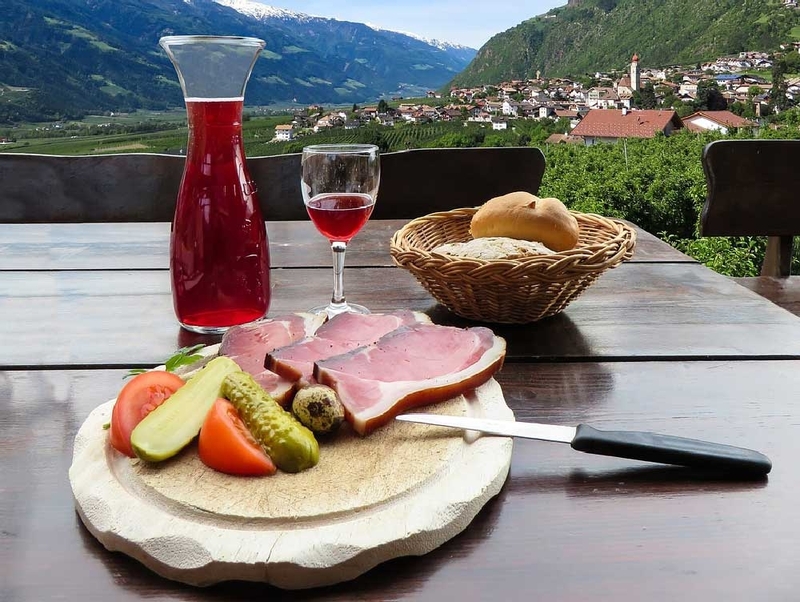 Lunches and dinners start with an ‘antipasto’, which is usually a plate of local cold cuts that are regional specialties. For your main courses, expect a pasta dish and some type of meat, poultry or fish. Coffee is only served after the meal is over and usually with dessert. Meal times start a bit later than Americans are used to, so expect to eat lunch after 1:00 and dinner not before 8:00. Also, keep in mind that Italian food is regional, so order their local specialty to enhance your experience. Italians suggest to eat pasta with Bolognese sauce in Bologna, spaghetti alla carbonara in Rome, and calzones in Naples. Family is the cornerstone value within the culture of Italy. Often the extended family of aunts, uncles, cousins and grandparents are included with the solidarity of the nuclear family. Most Italian holidays are family focused, like Saints Day and Pasquetta. That being said, expect to see many family owned and operated businesses throughout the country. Italians take their mid-day “riposo” very seriously. During this country wide siesta, expect most shops, museums, churches and some restaurants to be closed from about 1pm to 4pm. This gives employees time to go home to relax with their families and be well rested for the night shift. Another aspect of Italian culture to expect is hearing various dialects of Italian spoken throughout the different regions of Italy. For example, Sicilians mix their Italian with Greek, Arabic and Latin. In Milan, the vowel sounds have German and French influences. According to native Italian speakers, many dialects are, in fact, unintelligible with each other and could almost be called separate languages. When exploring Italy, expect to be overwhelmed with the abundance of cultural sites. 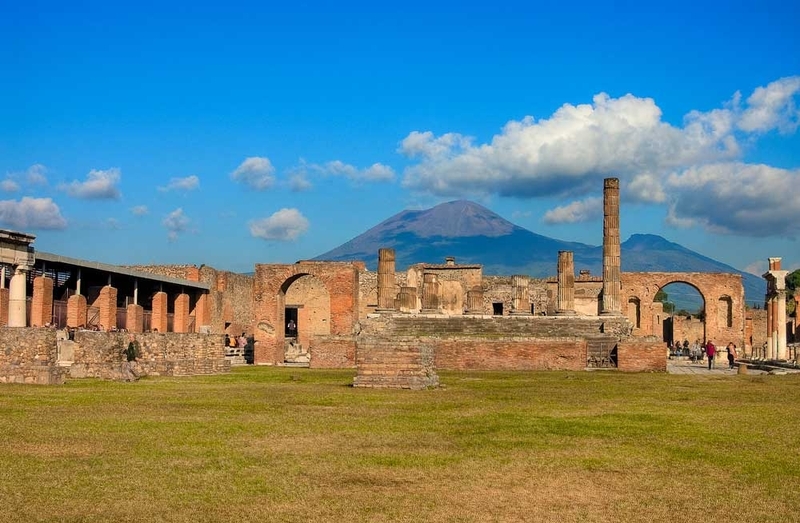 Italy is home to more UNESCO World Heritage Sites than any other country in the world. Travelers can visit 47 cultural World Heritage Sites and 4 natural World Heritage Sites all throughout the country. The first site recognized by UNESCO in Italy was the rock drawings in Valcamonica in 1979. These stone carvings can be found in the Camonica Valley of Brescia Province. They are believed to be one of the largest prehistoric petroglyphs in the world. 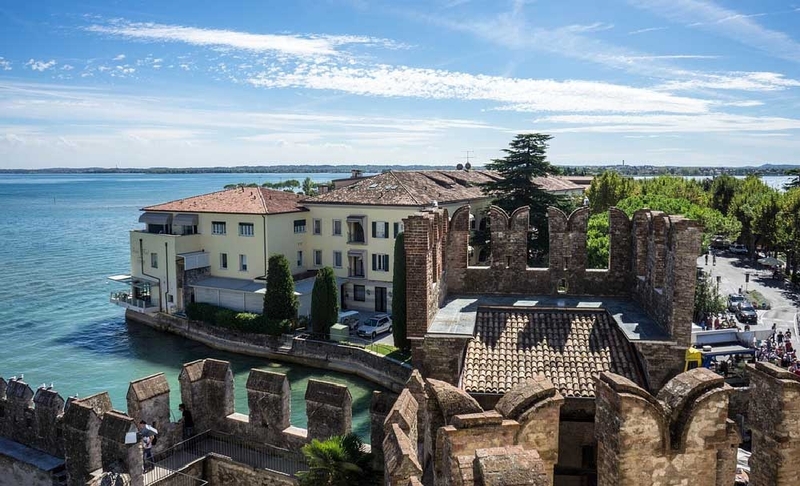 Ranging from the archaeological areas of Pompeii to the well cared for Botanical gardens in Padua, each one represents the cultural and geographical richness of the nation. Italy is a traveler’s dream, so expect to be overcome with stimulating culture, world-famous cuisine, soul-stirring art, blockbuster museums and flawless streetscapes that are rivalled by few and coveted by millions. Because Italy and its different regions have so much to offer, it’s easy to see why locals have ‘campanilismo’, or ‘pride for their birth place’.